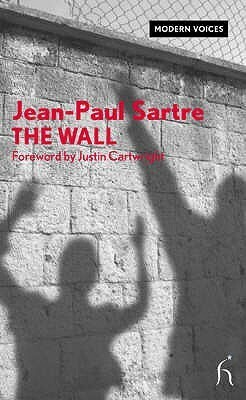 'The Wall', the lead story in this collection, introduces three political prisoners on the night prior to their execution. Through the gaze of an impartial doctor--seemingly there for the men's solace--their mental descent is charted in exquisite, often harrowing detail. And as the morning draws inexorably closer, the men cross the psychological wall between life and death 'The Wall', the lead story in this collection, introduces three political prisoners on the night prior to their execution. Through the gaze of an impartial doctor--seemingly there for the men's solace--their mental descent is charted in exquisite, often harrowing detail. And as the morning draws inexorably closer, the men cross the psychological wall between life and death, long before the first shot rings out. This brilliant snapshot of life in anguish is the perfect introduction to a collection of stories where the neurosis of the modern world is mirrored in the lives of the people that inhabit it.